Looking for movie tickets? 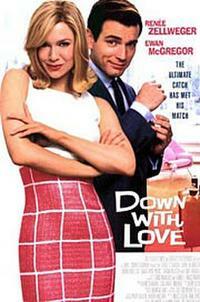 Enter your location to see which movie theaters are playing Down With Love near you. 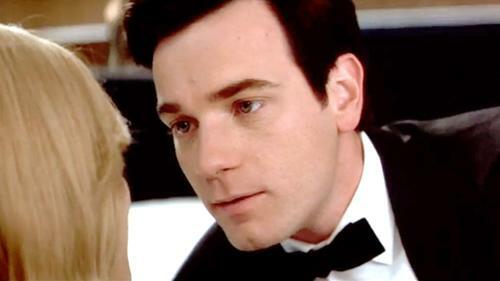 A womanizer (Ewan McGregor) tries to make a feminist (Renée Zellweger) fall in love with him. Hilarious spoof on '60s comedies for mature 14+.